Not so hard to make a beautiful green carpet in our yard. It requires little desire and work. First you need to mow the old grass when it is dry, collect the remnants of grass clippings and then brushing with a rake. Thus making the soil in your yard and garden available to seeds, water and fertilizer. 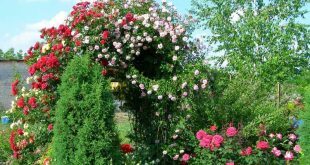 Hedge is a very good solution for fence of our yard because it is difficult to overcome by humans and animals. Very beautiful and can be shaped by artistic and original way. So give personality and great vision of the fence your yard and garden. How to make a decorative pond in the yard? The idea to transform our yard in the most desirable and beautiful place, close to nature, appeals to most of us. Decorative pond in your garden is like a mirror in your home. 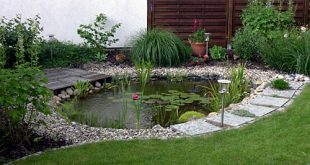 We introduce a few simple steps and rules for building a pond in your yard. 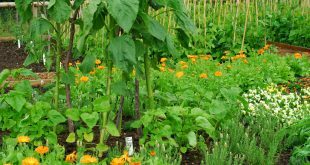 Plant pests are a real nuisance and are the biggest nightmare of every gardener – they gnaw leaves, chew the roots and are able to completely destroy vegetable crops. 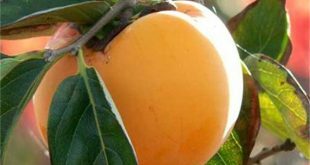 The fight against them with chemicals is a double-edged sword, so more and more gardeners look back in time and learn from old tested methods. With the arrival of spring plants awaken and activate their vital forces. Our goal for the maintenance of our garden in March is to ensure the development of plants with the necessary materials and space. Work in our yard and garden can begin immediately after snowmelt.